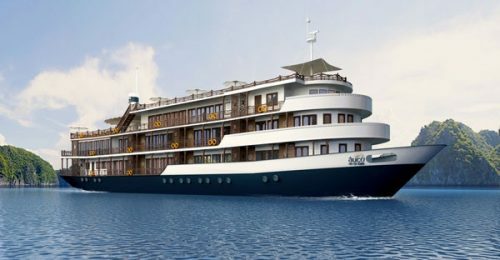 Inspired by the natural beauty and the traditional culture of Vietnam exclusive yachts Bhaya Classic is designed in harmony, sophisticated facilities and advanced equipment. 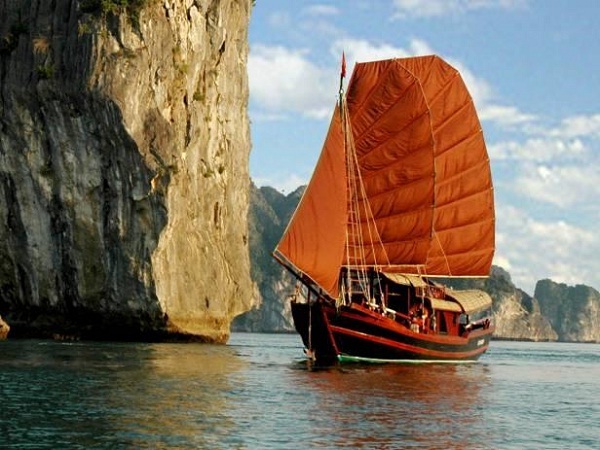 Combined with professional service, dedicated staff and years of experience, yachts Bhaya Classic will give visitors a memorable experience on Halong Bay. Prince’s yacht is No.1 choice for a romantic holiday with family, loved ones or your honeymoon. 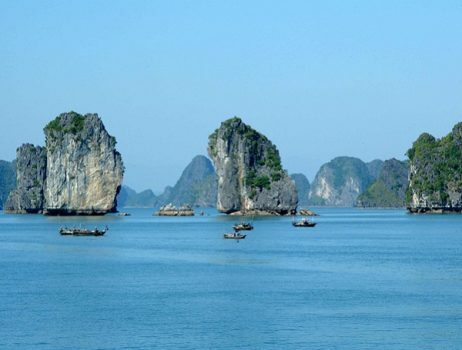 They have a warm space, architecture modern, luxurious, staff professional openness, journey to discover the world natural heritage Halong Bay impressively, separately. 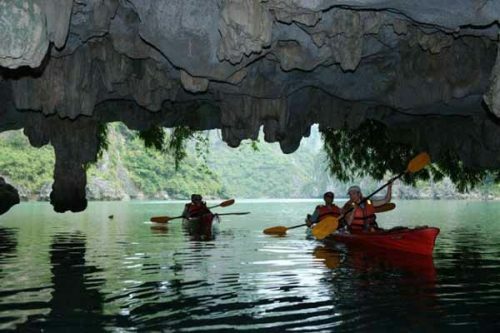 With the advantage of moderate area but reached international safety standards, guests can explore any corner of Halong Bay. Classical architecture, but always brings a difference for guests by designing large windows, private balconies for each bedroom, outdoor sundeck for meals during journey. Inspired by the historic steamship, yacht Emeraude was designed in the traditional style takes you back to the old world charm of the colonial era while still fully meet modern standards , safety and amenities of a yacht at sea. 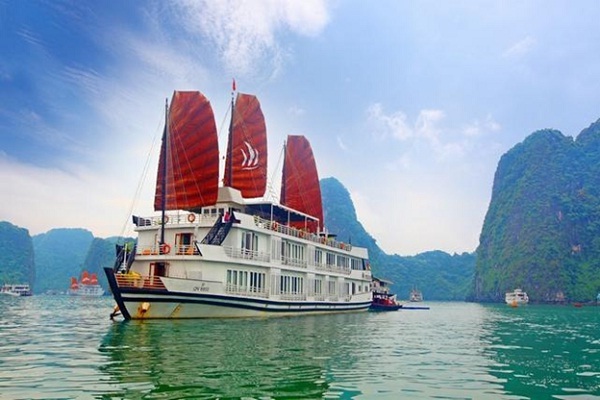 Guests on a steamship in the French style with a 38-bedroom luxury air-conditioned restaurants, two bar three, sunbathing area … Your journey through the middle of Halong Bay limestone formations and opens the perspective of other amazing seascape. 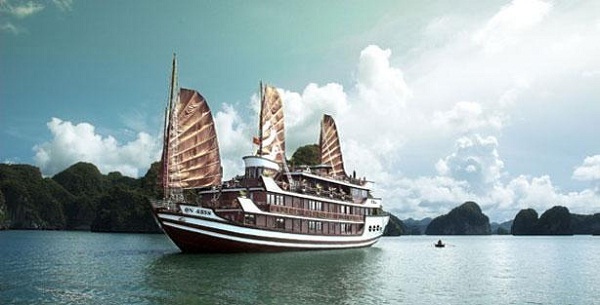 Providing premium travel experience on Halong Bay, Pelican Yacht will take you to the discoveries unforgettable. The restaurant on the yacht serves enjoy traditional cuisine Vietnam and the West from breakfast to dinner, rooftop – sun deck allows you to enjoy the panoramic views of Halong Bay. 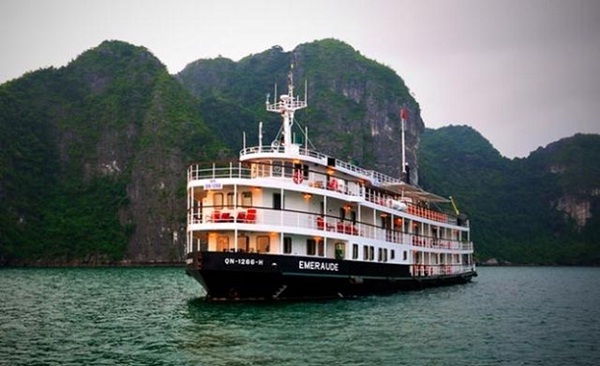 The best way to explore the caves and fishing villages in Halong Bay are for a night of being on the boat.